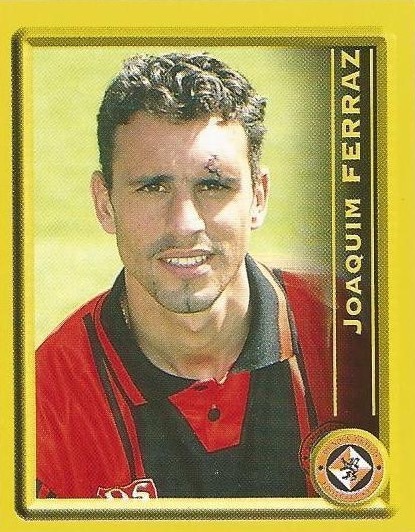 Joaquim had been with USC Paredes, Sporting Club De Lamego, Pacos De Ferreira (on loan), Gil Vicente (on loan) and Belenenses, signing from the latter for United under freedom of contract. He made a dramatic competitive debut and became a regular in the side but after just a year at Tannadice, he left to return to Portugal with CS Maritimo. Joaquim was born on this date in Baltar, Portugal. After no goals and no points from our two home meetings with our near neighbours last season, this was a very welcome way in which to open the new campaign. Over and above that, the manner in which the side brushed off the disappointment of being pegged back to go on and win was highly encouraging, and a quality not often in evidence last term. There were close to 12,000 fans packed in for a unique start to the league campaign with neighbours Dundee, our first visitors. United set up in a 4-4-2 formation with Dodds and Thompson leading the line. So good is the record at Dens Park, that when United venture across the road, victory is almost taken for granted. After all Dundee hadn't won on their own patch against their city rivals for 11 years, but this latest encounter wasn't to follow that trend after a second half which all United fans will want to forget. 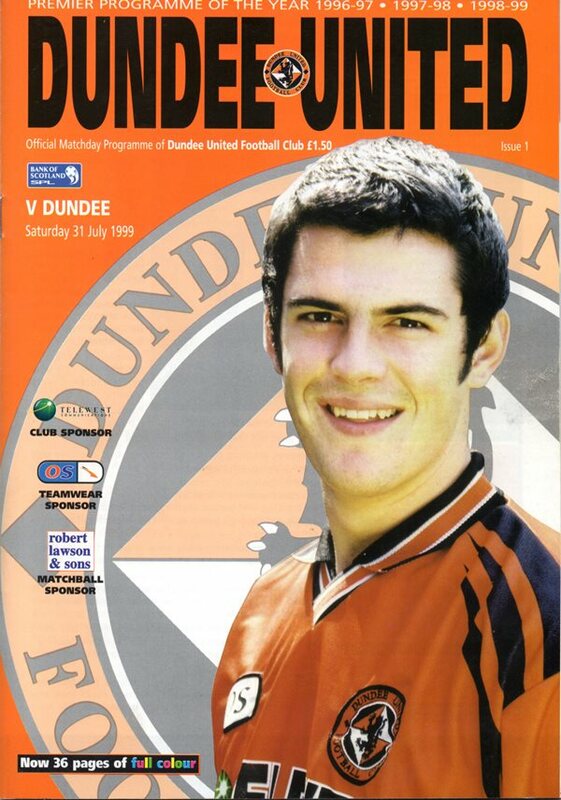 After a good enough start in which Joaquim Ferraz almost immediately struck an overhead kick wide of the target, Dundee soon threatened when Rae overran a through ball, allowing Alan Combe to gather. For most of the opening half hour, it was nip and tuck, but the outcome of this game was to hinge on two events before the break. Firstly, Dundee were awarded a penalty after Craig Easton bundled Boyack to the ground in the 31st minute. Fortunately, Billio fired the ball just wide from the spot. But instead of United taking heart from that let off, it was the Dark Blues who turned the screw even more. Right on half-time came the incident on which the outcome was to wholly hinge. Joaquim Ferraz and Lee Wilkie were involved in an off the ball incident. After consulting his assistant on the far-side, referee McCluskey dished out a red card to the Portuguese striker. If Dundee hadn't created too many clear-cut chances in the opening half, they atoned for that after the break. Setting off at break neck speed, it took them only four minutes of the second period to take the lead. A precision cross from Artero on the right was met by Falconer at the far post and his header found the net via the underside of the bar. 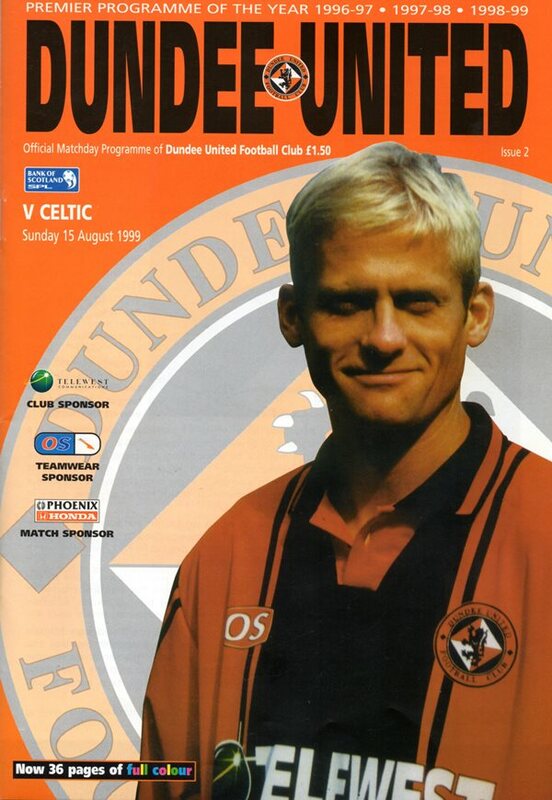 It was no surprise when Grady, a derby hero in the past, increased Tannadice discomfort, meeting Boyack's cross to put Dundee two ahead with a diving header. When Falconer headed a third with a little over quarter of an hour left, many United fans decided it was time to head for the exits in deepening disappointment. For many it was the first time Dens had been the scene of a derby defeat and the magnitude of the victory - it equalled Dundee's best in the Premier Division - was for some too hard to bear.